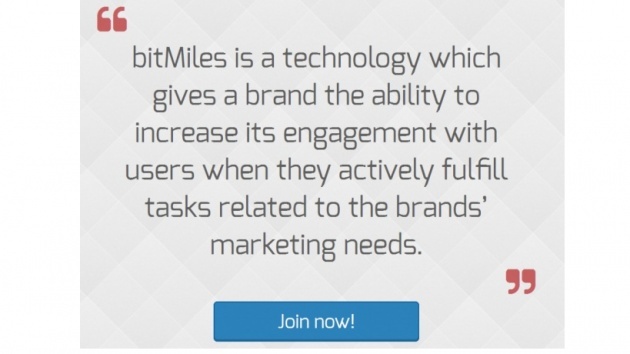 Bitmiles is a an other site which is owned by the same management of Bitlanders.Bimiles is a kind of technology in which the associated site is getting involved and giving information to its Users where you reach in the real site on which you are working and also helping the Users to actively fulfil the tasks and helping the site to advertise more about the brand and marketing needs therein. So basically its a kind of platform for its Ultimate users as well as the sites who a new brand and the users who is not much know how about the brand through this way it is an opportunity for them better knowing in this piece. The Link of the web is shown below. Bitlanders is a social media website in which the User is facilitated and rewarded by going certain tasks daily and bonus plus is also given in shape of writing blogs and promoting himself on the site and also the place for the different people who are talented in Graphic designing, Photography and Art.In which the User can easily contact to those people who are related to those respective fields, gives a platform to them to work for them and start a new career by showing their talent. The Bimiles is a rewarding platform in which the user not gets the opportunity to promote his brand but also receiving the the reward on the promotion of the brand and the withdrawal of the payment from it is also very easy. The simple answer for why choosing btimiles is not that so difficult because one is it is paying us and the other one is providing the platform to the ultimate users and the companies who is offering a brand name being promoted by the site so easy.It is very patent technology in which can save the rewards and the data collection becomes easy. By completing each task 10 satoshes given to the user and the ultimate logo of bitmiles shown in the new window appears and 10 satoshes added in the balance of thr user but also given to the chosen charity so the brand is user who is completing tasks and the reward is going to the cause. Bitmiles is the website owned by the same management of Bitlanders.It is available on the mobile because the App. 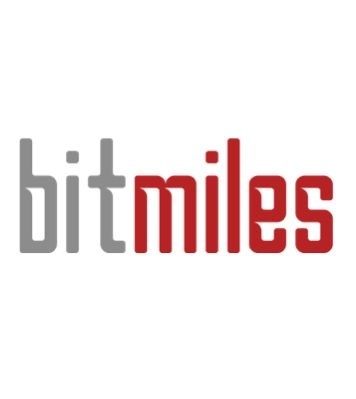 Bitmiles provide its user a free worldwide account system so the they could use the fund for the campaign and collect the data and information.Bitmiles is also solving problem to the ad-blocking sites in which the adds are blocked and the following information which is so important for the user to follow dose not reach properly.It is kind of partnership between the user making them the part to promote and evaluate the product. There are certain features of Bitmiles which are although important while using bitlanders because it is associated site which solving advertising problems opening the doors of promotion. 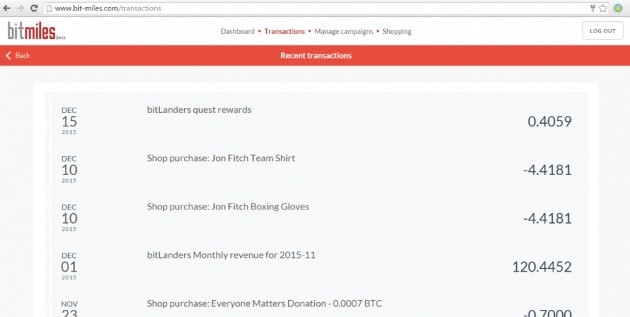 The user of bitlanders is facilitated by the same account that he is using in bitlanders log in and do as he use to promote the brand. It is providing us the platform in which the user create the campaign and play the adds in the and the adds are showing at time of using Bitlanders and funds can also be drawn out at any time as well as add fund facility to leaverage to the site and not much cost is needed to do so. 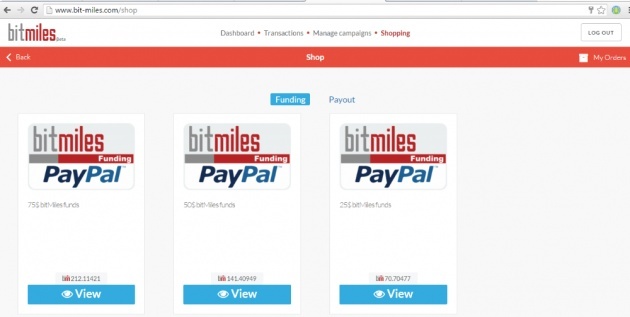 The cash out from the bitmiles is so easy and so fast because it is supporting Paypal as a bank. 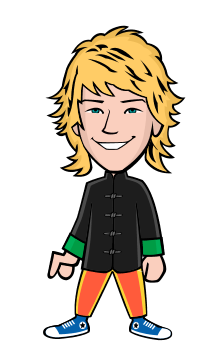 It is showing the recent history about the customer what he has done so far and about all the purchases related to avatar wether his costume or any other item and the rewards that he redeemed so far showing in the history. The Balance showing in Negative recently cut off from the real balance due to the shopping or purchase of any item and the balance in positive is the reward that is gained by the user by completing the task which is most recent.